Having a meal plan before the hustle of juggling work, school, sports or daycare keeps busy families sane at dinnertime. 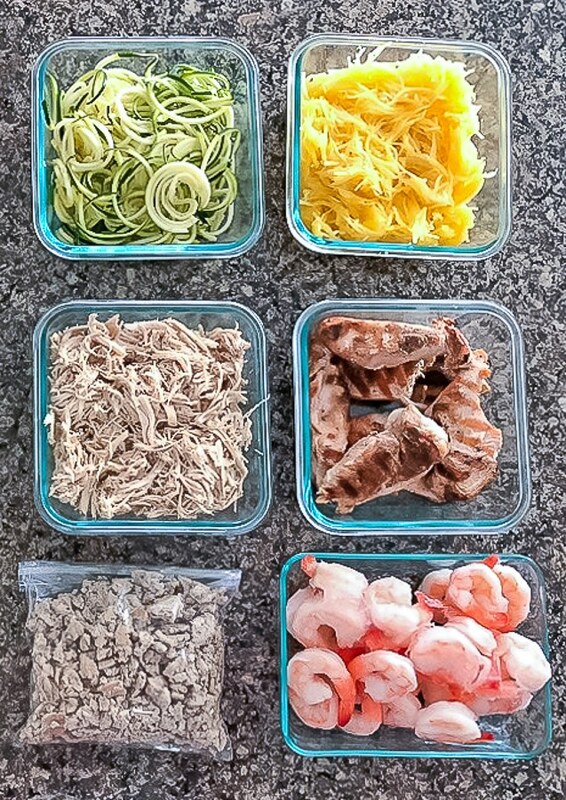 Following these 3 Simple Steps to Healthy Meal Prep for Busy Families from our guest blogger, Katrina at Fit in Progress, makes healthy dinners a snap when time is tight. There are many reasons why people choose to meal plan and prep ingredients ahead of time. Some cook in bulk on a weekend to save time during busy weekdays. Others find it easier to stick to their diets when healthy food is readily available in the fridge. I do it for both reasons as well as the simplicity. Let me explain. There are days when I’m inspired to treat my family to fancy meals or try new recipes. But when the schedules get busy or big life events come up (like right now, when we’re in process of moving), I turn to food I don’t have to put a lot of energy into. Today I’m sharing my go-to meal prep ideas that keep healthy meals on our table when we’re short on time and life gets a little hectic. 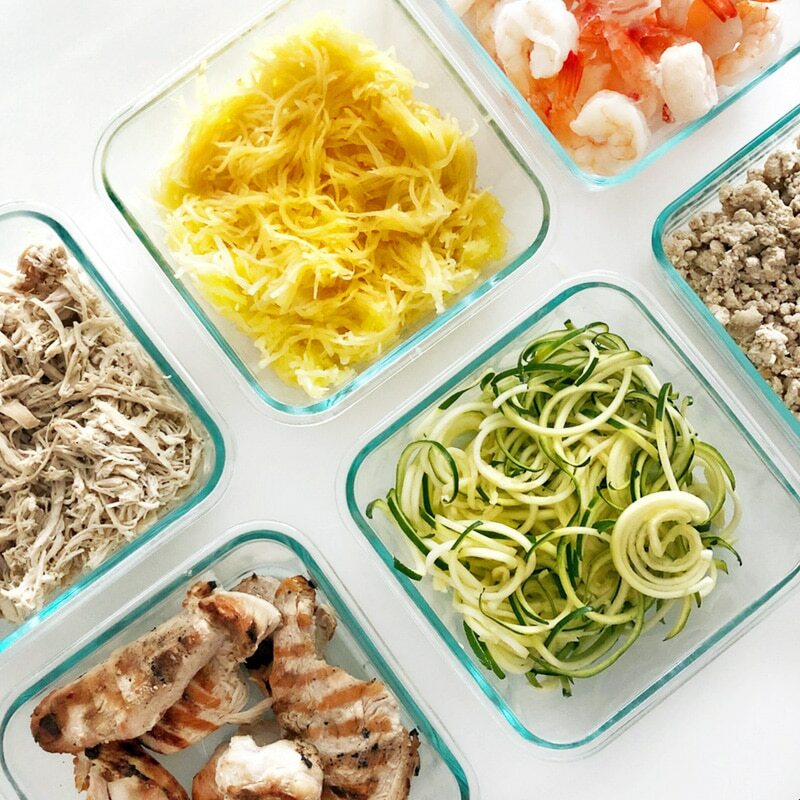 TIP: The easiest and most effective method is to prep at least 3 protein and side dish options for the week. This way, you can mix and match the different options, effectively coming up with new combinations, avoiding boredom in the kitchen. Grilled or Shredded chicken. My husband grills a bunch of chicken breast on Sundays. When time allows, I sometimes marinate the chicken first in honey mustard and olive oil + balsamic + garlic. It goes wonderfully with grilled veggies and mash potatoes or chopped in a giant green salad. When we don’t grill, I put chicken breast in a crock pot along with about 1 cup chicken stock and spices (garlic powder, cumin, dried basil, salt + pepper) and cook on low setting for 4 hours. 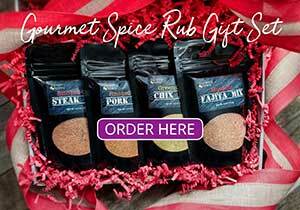 It’s great for last minute dishes like quesadillas, tacos or salads. Ground turkey. This one is my favorite! We brown ground turkey at least once a week. We alternate between Herbed Turkey Loaf (Paleo & Whole30) and Turkey Taco Meat that I use on top of zucchini noodles. Both are really easy to prep in advance and keep well in the fridge. TIP: I usually prep a double batch and freeze half for another time. Ground beef, bison, and lamb work here too. Fish and Seafood. Baked salmon is one of the easiest and healthiest things to cook. I like it topped with honey mustard mix or lemon and Italian spices. Sometimes I’ll buy frozen cooked shrimp, defrost a serving at a time and serve it heated with zucchini noodles and tomato sauce. Spaghetti Squash is one of our family favorites by far. Kids love it because it tastes similar to traditional pasta. I love it because I’m able to get an extra serving of veggies in. Plus, it’s easier to make than you think! 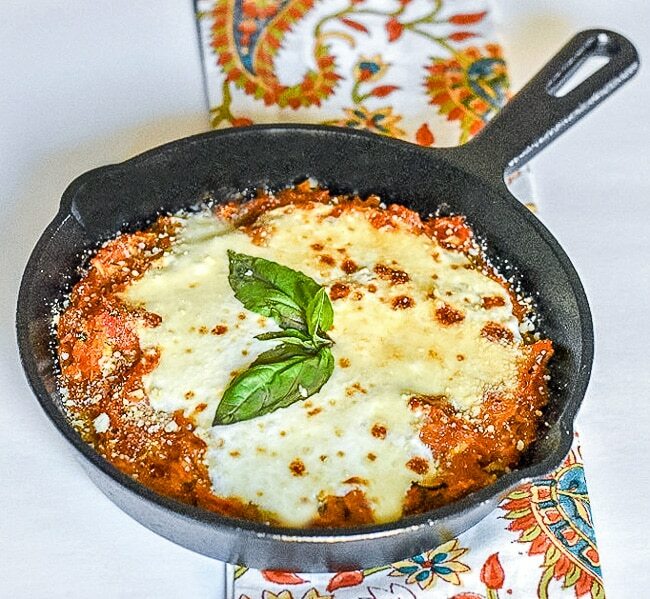 Spaghetti Squash Casserole in a cast iron skillet is my go-to way to prep this nutritious vegetable (photo below). Zucchini takes about 5 minutes to spiral cut into a large batch of fresh zucchini noodles. During the week, I can quickly chop them for a salad or use them in place of pasta. TIP: Store them raw in a big glass container in the fridge to prevent sagging. 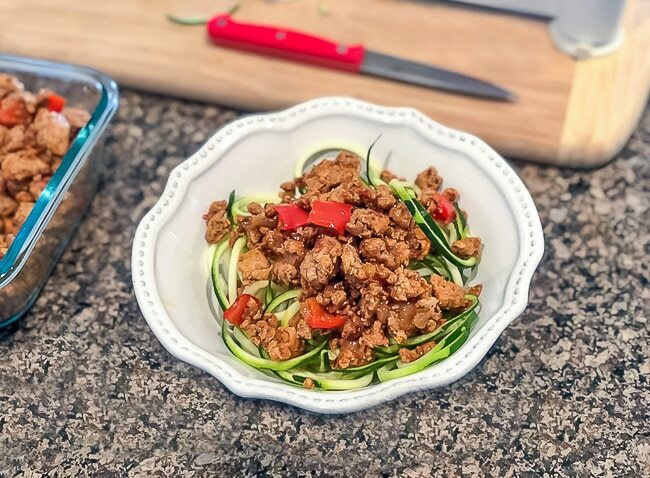 We like to top a portion of zucchini noodles with Turkey Taco Meat and heat in a microwave for about 90 seconds (photo above). The noodles are delicious and juicy without losing the crunch. Traditional whole grains or pasta are a snap to prepare in advance and store well in the fridge throughout the week. Pseudo-grains include quinoa, buckwheat, wild rice, and amaranth—ideal for those sensitive to gluten. is a favorite!) and any choice of protein. There you go! Once you have these 3 Simple Steps to Meal Prep part of your meal planning routine you’ll always have healthy meals ready in just minutes. Thanks so much for reading. 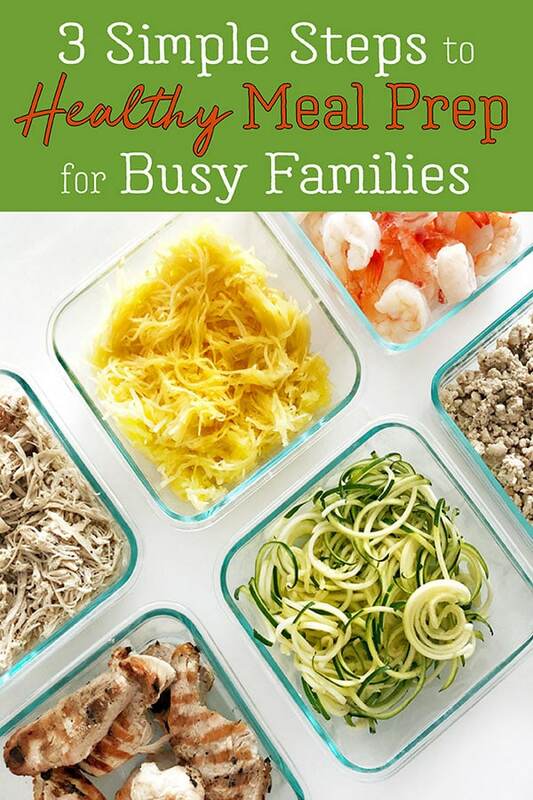 Hope you enjoyed my tips and tricks for healthy, easy meal prep for busy families! 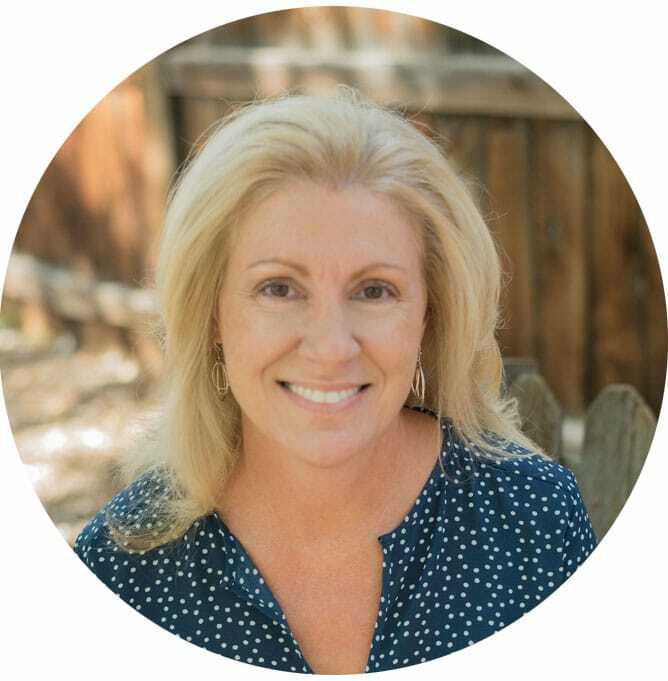 Katrina from Fit in Progress is a military wife and stay at home mom who loves to share her passion for healthy living and easy nutritious meals for the entire family. She shares her fit lifestyle journey through healthy recipes, exercise ideas you can fit into a busy schedule, as well as meal planning and portion control tips. Follow her on Facebook and Instagram for her latest recipes and fitness tips. I have a grill master as well. 🙂 Bobby always grill some type of meat once a week that we use in at least 3 meals. Sometimes after 2 meals, I’ll freeze anything that’s left for later. You’re tips are spot on! You build in the basic and allow for flexibility. That’s so important especially when one is a mood eater like I am. Nice post Judy! We often grill or roast chicken, then live off of it for much of the week. 🙂 Some really good tips here — thanks!